So a strong person is not someone who wrestles with people and overpowers them, He is someone “who controls himself in times of anger.” He takes hold of himself and restrains himself during instances when he becomes angry. A person controlling himself in times of anger is considered a characteristic of good manners. So if you become angry, do not let your anger penetrate, rather seek refuge in Allaah from the accursed Devil. And if you are standing, then sit down. If you are sitting, then lie down. And if your anger increases, then perform ablution (wudoo) until it goes away. Third: He should reflect on the consequences that come as a result of having bad manners. This is since a person with bad manners is despised. A person with bad manners is forsaken. A person with bad manners is always talked about in a bad way. So when one comes to realize that bad manners will lead him to all of this, he will then keep away from it. Fourth: He should always envision an image of the Prophet’s (sallAllaahu ‘alayhi wa sallam) manners and how he (sallAllaahu ‘alayhi wa sallam) would humble himself before the creation, being kind to them, forgiving to them and patient with their harm. So if a person visualizes the Prophet’s character and the fact that he was the best of mankind and the greatest of those who worshipped Allaah, he will then perceive a low image of himself and at this point the influence that arrogance has over him will be shattered and this will cause him to have good manners. Reported by At-Tirmidhee (no. 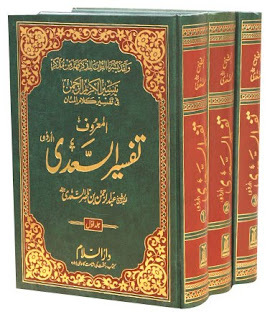 2378) who said it was hasan saheeh, Abu Dawood (no. 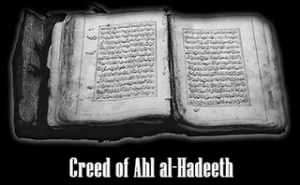 4833), Ahmad in al-Musnad (2/303, 334) and deemed hasan (sound) by Al-Albaanee in Saheeh-ul-Jaami’ as-Sagheer (no. 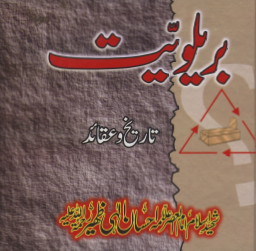 3545) and Silsilat-ul-Ahaadeeth as-Saheehah (no. 927).